If you want to transform your garden with a beautiful new feature that is low maintenance and stylish, a rockery could be the ideal choice. Rockeries make any garden look cared for and well maintained while requiring very little effort or upkeep by you. They can be customised in many ways to fit gardens of any size and shape, and every design is completely different and unique to you. Garden rockeries can be arranged in a limitless number of ways, they can incorporate other features such as pathways and stepping stones, water fountains and waterfalls, ponds and planters. Work with the garden landscape specialists at Beautiful Gardens to create a stunning rockery in your own garden. Rockeries are often used to separate areas of your garden or to liven up spaces that are going unused and untended. They can be installed on flat or sloped gardens, they can mark out pathways or edge off flower beds and ponds. Some rockeries are designed to look natural, with rocks scattered loosely. Others feature tightly packed structures and features, such as dry stone walls and stairs or steps. Beautiful garden rockeries are suitable for gardens of any size. Even a tiny garden or yard can be transformed with the addition of a rock feature. 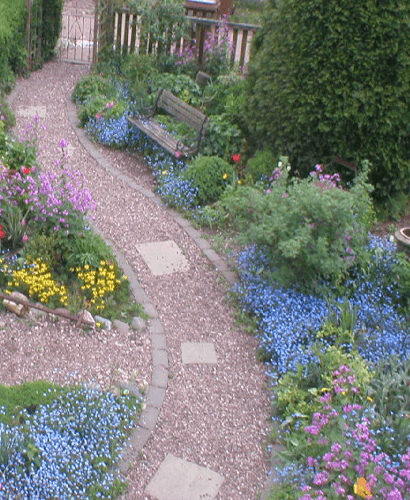 Rockeries can be used to edge a small garden, or placed in the centre. They are one of the most effective ways of making a tiny garden look perfectly styled, without taking up too much space or overwhelming the available space. Rockeries are effective in creating different sections for a garden, which can create the illusion of space. The look and feel of your garden rockery will be determined to a large extent by the stones you choose. Stones for garden rockery projects can vary wildly in shape, texture and colour, with each stone bringing something different to the overall design. Using natural stone for our garden features ensures that no two rockeries are ever the same. Your beautiful garden piece will be entirely unique to you. Slate and granite are popular choices for rockeries. Slate works especially well for rockeries that include water features, as it is non-porous and smooth, and there are many colours and styles of slate available. Budget is also a key factor when selecting rockery materials. More expensive choices include stylish rocks like marble while using reclaimed stones and pebbles greatly reduces the cost. 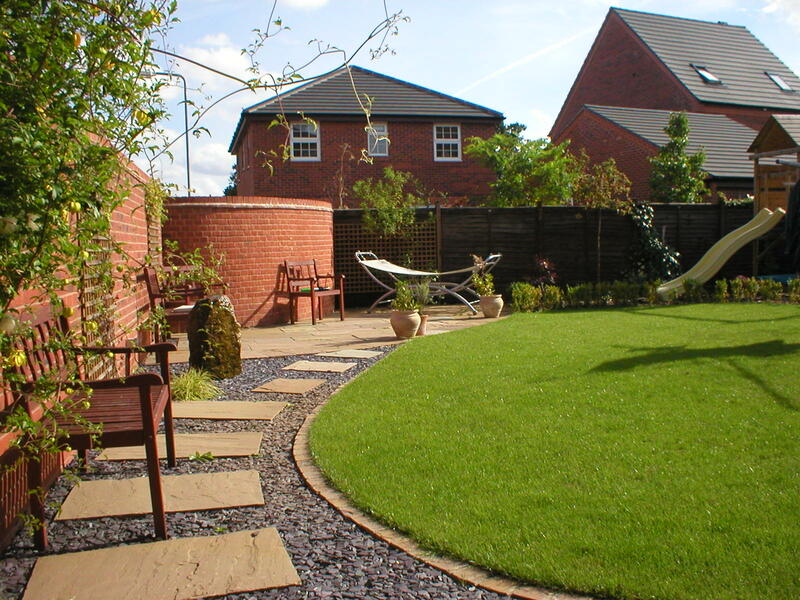 Create a gorgeous garden rockery at your own home with the help of Beautiful Gardens, your local landscape gardening specialists in Stoke-On-Trent and throughout Staffordshire. For a consultation and free quote with no obligation, call us today on 01543 440 470 or contact us online.